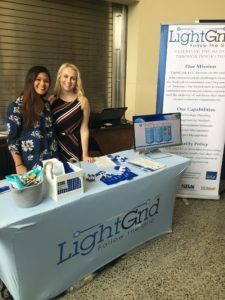 LightGrid, LLC Gains Momentum As They Obtain Another Prime Contract – LightGrid LLC. January 16, 2019 By LightGrid LLC. Virginia Beach, VA. – LightGrid is proud to announce its latest prime contract, Defense Information Systems Agency (DISA) Information Communications and Technology. This contract provides support to the United States Central Command (USCENTCOM) for critical infrastructure, logistics, and VoIP engineering in both CONUS and OCONUS. 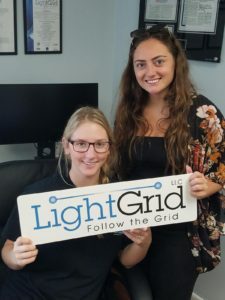 LightGrid is a Historically Underutilized Business Zone (HubZone) Small Business out of Virginia Beach, VA. They are a registered ISO 9001:2015 company with a Top-Secret facility clearance. Since 2010, they have been “Defending the Nation Thru Innovation” by supporting DISA and other DoD agencies with systems engineering, telecommunication engineering, cybersecurity, infrastructure analysis, and project management solutions. Their commitment to providing 21st century technical solutions stems from one goal, to support the war fighter. 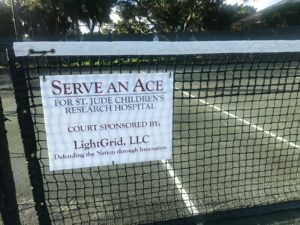 For more information about LightGrid`s services and history, please visit their website at www.lightgrid.com.